Having just returned from a three-week holiday, I had plenty of time to look back to 2013, and look forward to 2014. Last year has been amazing, and I’m sure this will continue in the new year! 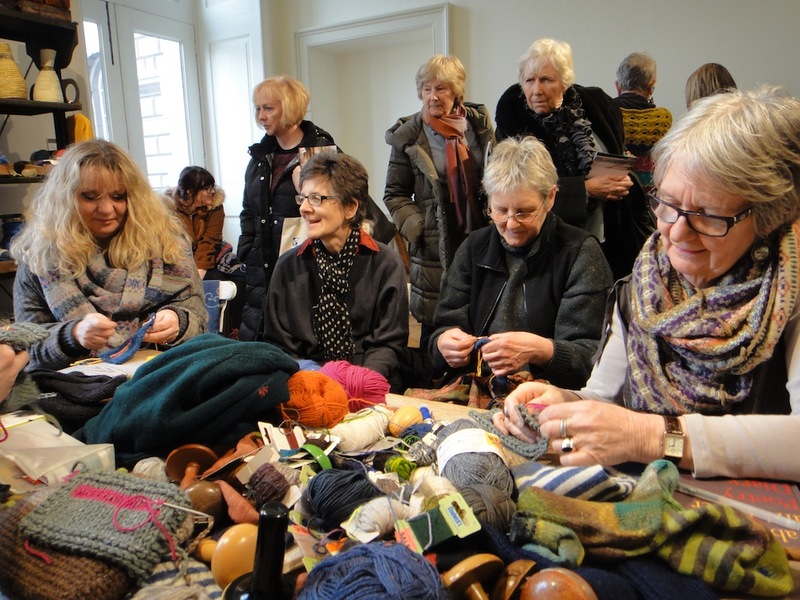 I was invited to darn at Wool House, Somerset House, as part of the very successful Campaign for Wool event. 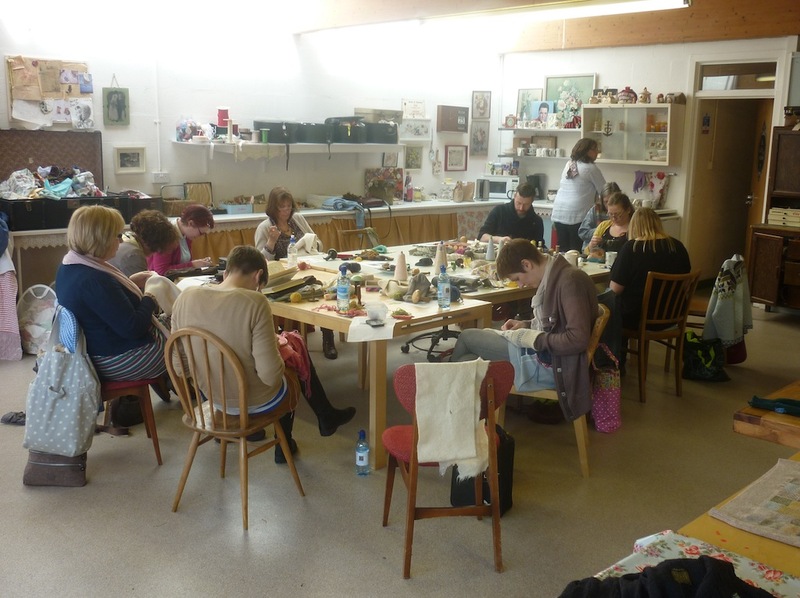 I had a great time, and Wool House put my darning sessions in the “best bits” list! 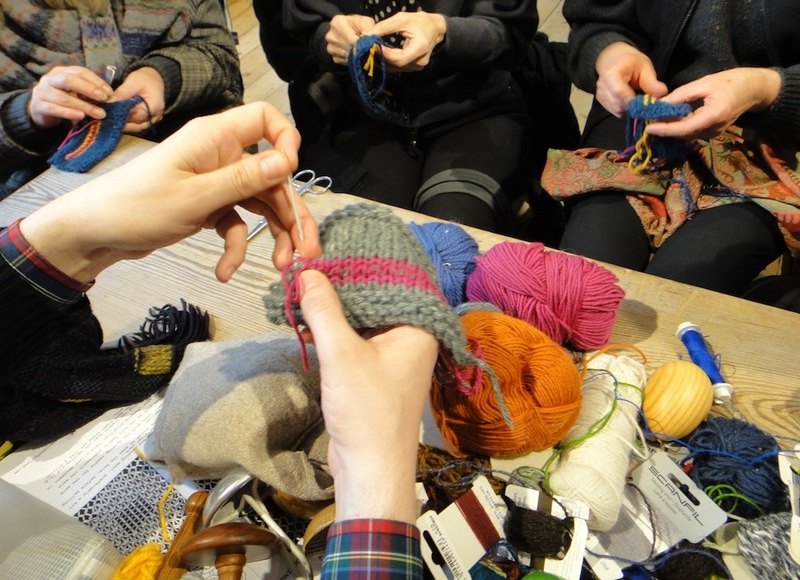 It was super-busy, and I think I have enthused quite a few people about darning, and also explain why I like using 100% wool products. 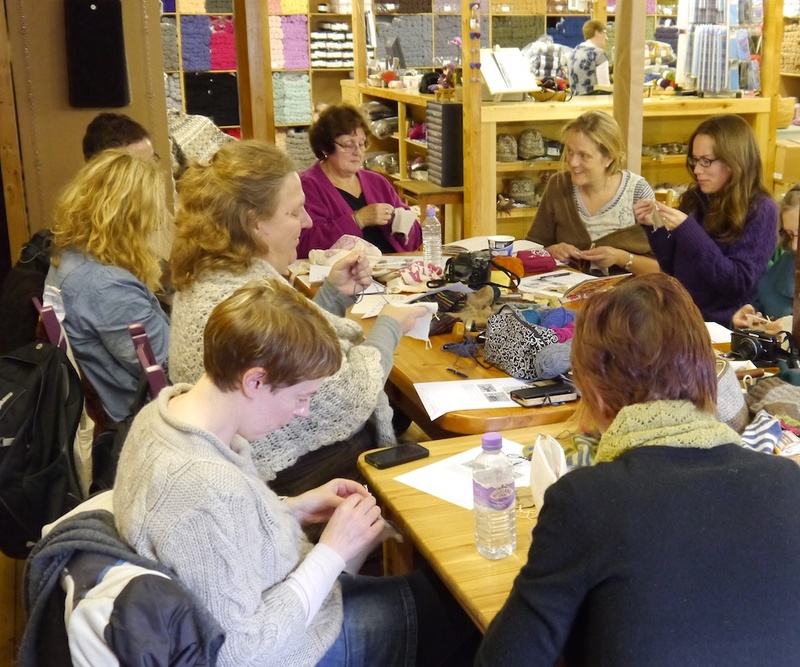 2013 also saw the first of my day-long darning workshops. I went to Hope & Elvis, lovely Louise’s great studio. It’s stuffed to the gills with vintage fabrics, blankets, threads, scraps, books and any tool you would possibly need, so it was a lot of fun to explore various darning techniques. You’ll be pleased to hear I’m returning there in April. 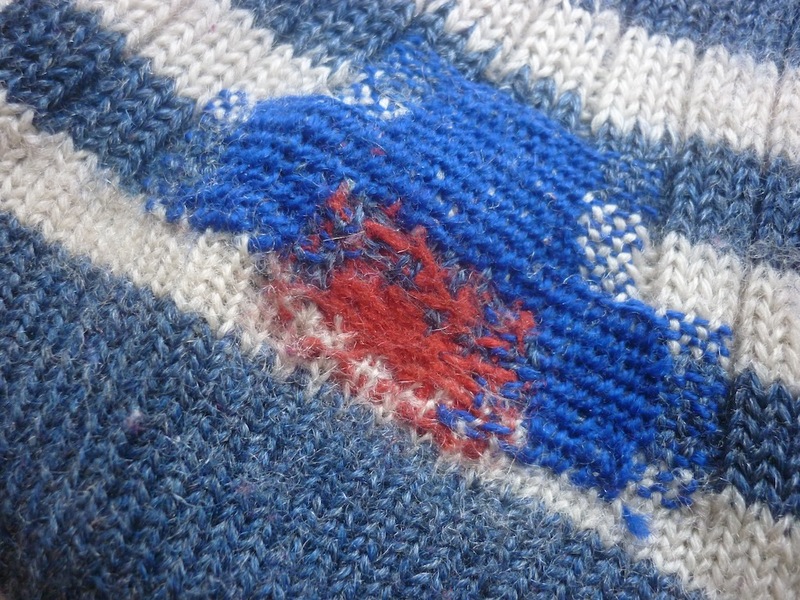 Last but not least, my darning skills took me to Shetland! 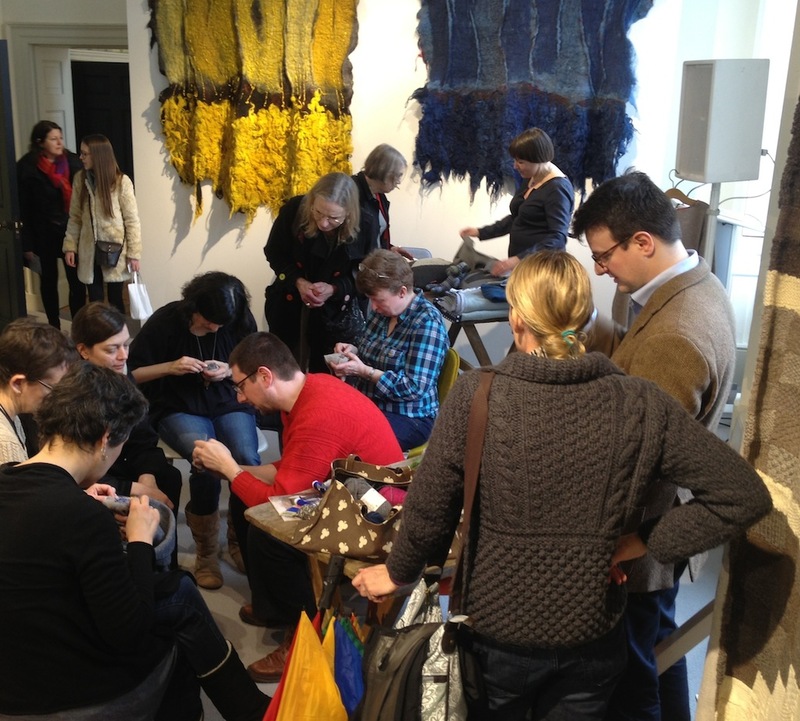 Here’s a picture of my darning class at Jamieson & Smith. I had a great time, I met so many amazing people, with amazing skills. I left a few loose ends on purpose, so I have a good reason to return. Early last year I exhibited at Prick Your Finger. My Curiosity Cabinet of Knitting Stitches explored many different knitting stitches and techniques, some old and rare, others common and much-used. It was a good way to learn about different techniques, and investigate them in detail. Rosemary had seen my Curiosity Cabinet, and thought I’d be the ideal person to take on a commission for her wedding outfit. I gladly took this on, and I knitted a Kasha Cardigan for her, with some alterations: a different collar, and three-quarter length sleeves. It was a great project to work on, and Rosemary has been wearing her cardigan many times since. 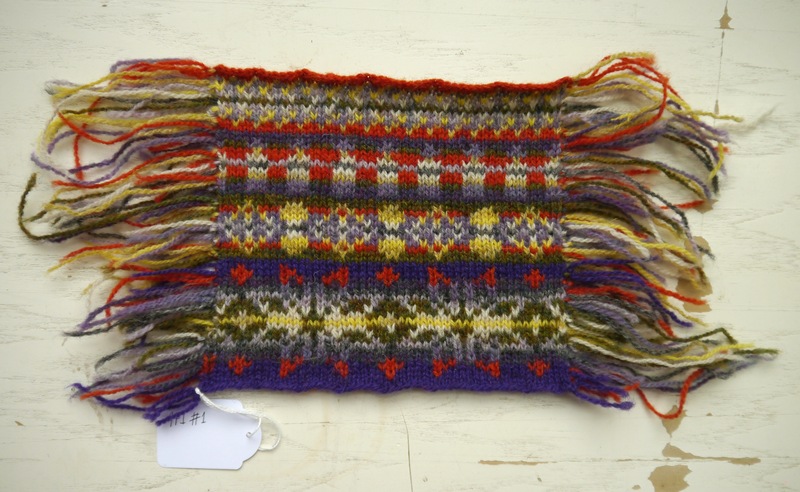 Last year I also explored stranded colourwork, and in particular the Fair Isle tradition. Together with my comrade in wool, Felicity Ford, we devised a method to learn more about Fair Isle patterns, which took away some of the hurdles we often face when trying to knit Fair Isle. Using rules we made up and some dice, we left pattern and colour selection to chance, based on John Cage’s compositional concepts. 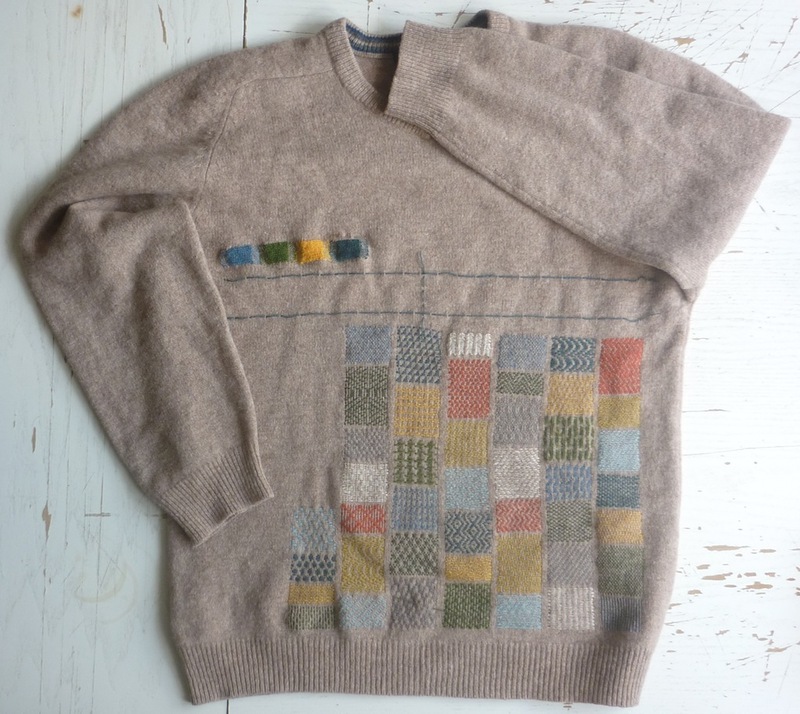 We called this Aleatoric Fair Isle. Other highlights include my visit to Diamond Fibre Mill, where I met Roger, who runs this small independent mill, specialising in worsted spinning, and who owns his own flock of Romney sheep. I also became the proud owner of an original Timbertops spinning wheel. A chair wheel no less. I haven’t had a chance to write about this yet, so keep your eyes peeled for a blog post in the near future. And if all that wasn’t quite enough, Kate Davies, Felicity and myself curated Wovember 2013 to celebrate wool in all its myriad forms. We posted features about growing, harvesting, processing, working, and wearing wool. I did many more things last year, so these were just some of my highlights. Plans for 2014 are forming in my head, and amongst others, I’m looking forward to releasing my first cardigan pattern, using Foula wool. A bit later than expected, but it’s important to me to get everything right. I will continue working on the Aleatoric Fair Isle swatches. I’ve also taken on a very special visible mending commission to repair an upcycling attempt gone wrong. As previously mentioned, not only will I return to Hope & Elvis for a darning workshop, I will also run a Darning Master Class at Unravel at Farnham Maltings. More classes and workshops are in the pipe-line, so keep an eye out for them. 2014 will also be the year of exploring. I did some free-style knitting before Christmas, and I found it very liberating. I found some good books on the subject, and I have also been inspired by Rachael Matthews’s approach to making, and in particular what became her Explosion Jumper. I don’t know about you, but I think I have plenty of things lined up, and it will be my pleasure to share them with you and write about them here. 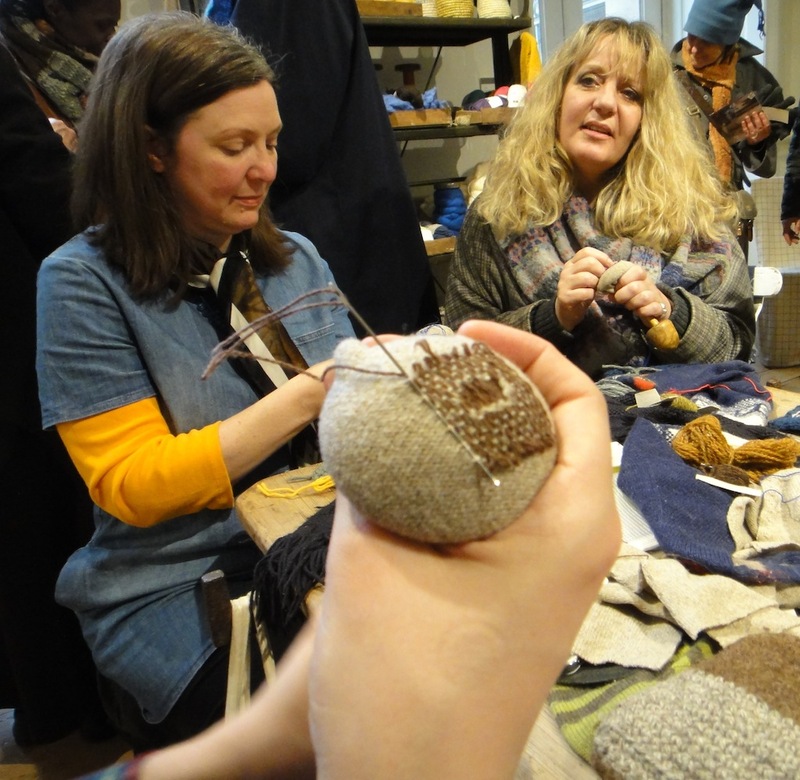 Wool House, a showcase of the use of wool in many different guises at Somerset House, has now come to an end. Wool House was organised by the Campaign for Wool and I got to play a part in it, too. What’s more, my drop-in darning sessions were a great success and the Campaign for Wool added them to their highlights of the exhibition! As you can see, it was really rather busy – and it was like that all weekend long. In the background you can see two felted wallhangings by Claudy Jongstra. I’d love to see some of her large site-specific installations. Some people knew I was going to be at Wool House, so they brought along holey jumpers and socks, but I also provided swatches to practise on. I also ran a darning master class. As this was more in-depth, I had to restrict this to six people only, but many people watched over our shoulders. 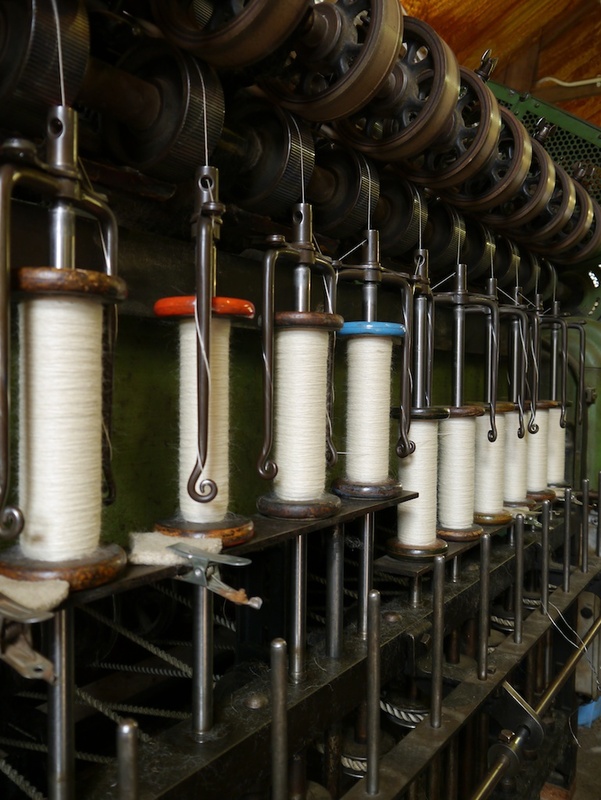 For many, darning seems to be connected to memories of grandmothers or mothers regularly taking up darning mushroom and needle. These stories got shared with other visitors and me – somehow this simple act of repairing, either by doing or by observing, is very emotive. We learnt how to do Swiss darning, or duplicate stitching: a good way to reinforce threadbare fabric which hasn’t developed into a hole yet. And of course, we also wielded darning mushroom and needle. The darning mushroom in particular opened up conversations about mending, as many people have their nan’s or mum’s one, or remember somebody in their family using one frequently. 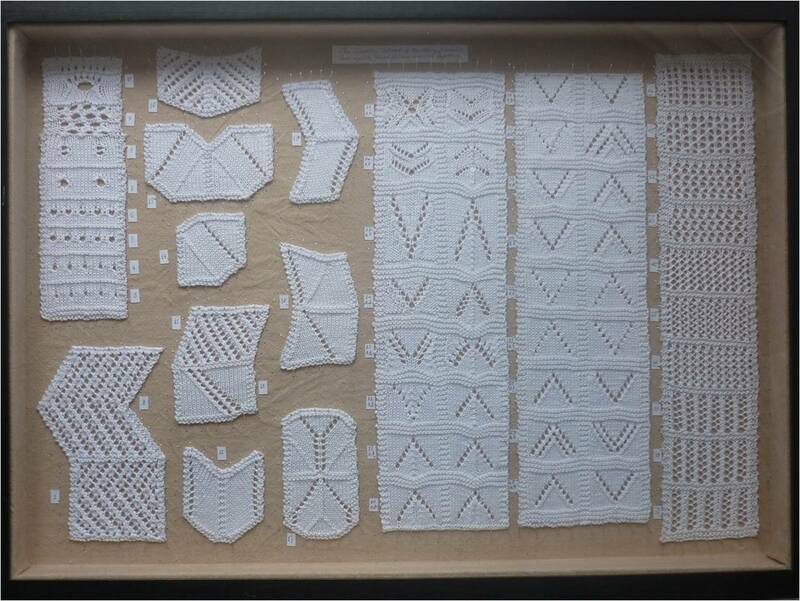 Whilst darning, people start to reflect on repairing garments, what certain items of clothing mean to them, their motivation for repair, and how they get completely absorbed in the act and find it meditative and relaxing. I think this is probably in great contrast to the times when people had the necessity to darn and repair their clothes and it was viewed as a chore. 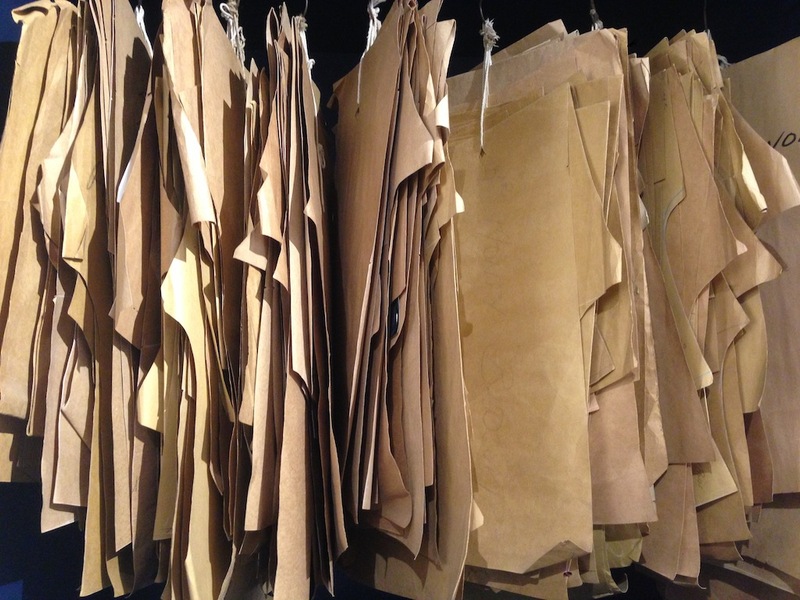 Savile Row tailoring: as I have tried to do some more sewing lately, I’m utterly in awe of all the work that goes into making a suit or a couture gown. 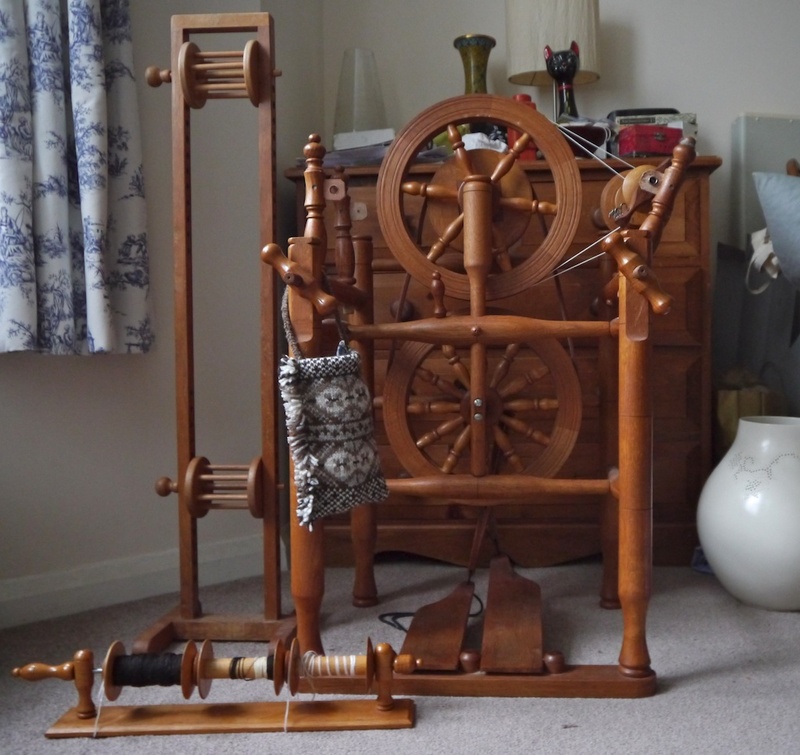 I may have mentioned before that I have taken up spinning as well. One of the things I want to do soon, is use my handspun yarn for weaving. After all, darning is weaving on a really teeny-tiny scale! I’ll start with a simple home-made frame loom; it’ll be a while yet before I will be able to make something as beautiful as Jason Collingwood can, using a huge loom. 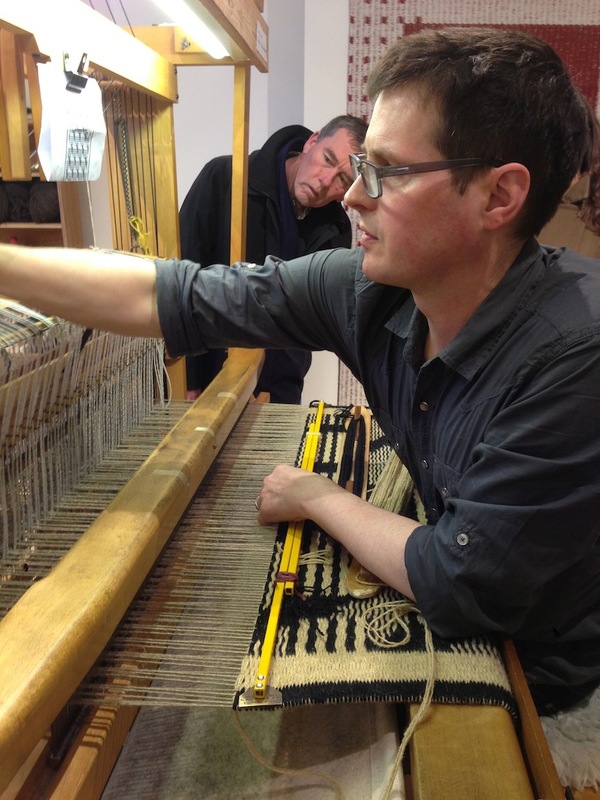 Jason Collingwood weaving. Photograph © Howard Sullivan, Your Studio and used with his kind permission. 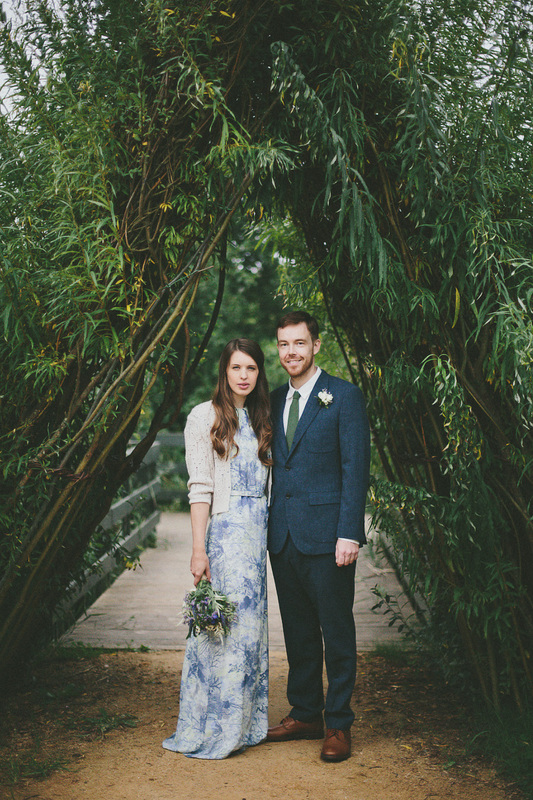 As somebody who really likes hand-stitching buttonholes – yes, really! – I could not finish this post with a perfect example of the art. A buttonhole, perfectly stitched by hand. Photograph © Howard Sullivan, Your Studio and used with his kind permission. With many thanks to Campaign for Wool, Howard Sullivan of Your Studio and Sue Craig, who runs Knitting the Map, for letting me use their pictures. 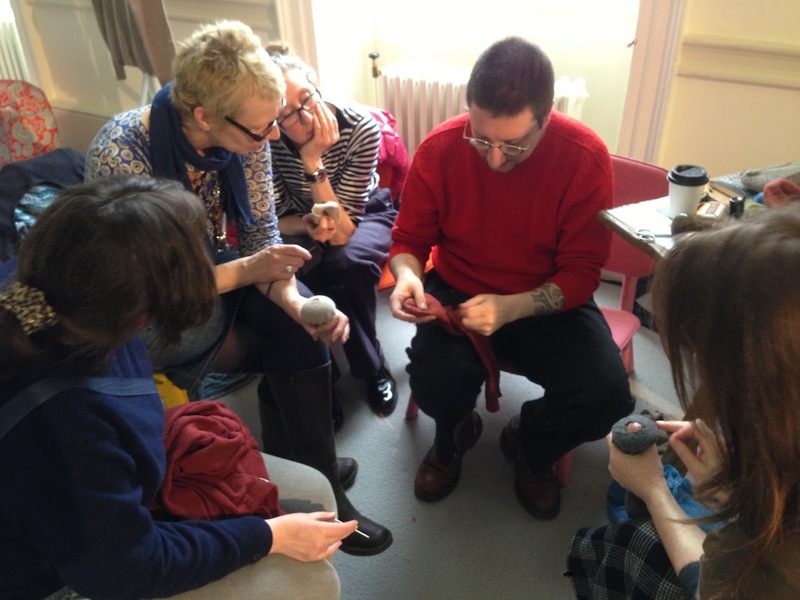 One final post-script: you can still sign up for my sock-knitting three-week course; taking place 14, 21 and 28 April. More details here.